Belts and Whistles proudly presents the release of Love Cells, Leila Adu’s partner EP to her recent release Scary Love Monster. Together the pair is collectively known as The LOVE EPs. Scary Love Monster is an EP of global urban and suburban romantic ensnarement, impressionist avant-tronica written and recorded in Rome out of a suitcase and houses in Rome, London, Wellington and New York. With sound worlds of Grimm’s fairytales and Toni Morrison, these dark tales hint at moments of light and love. Love Cells comes out hot on the heels of the Scary Love Monster EP which has already garnered critical acclaim. 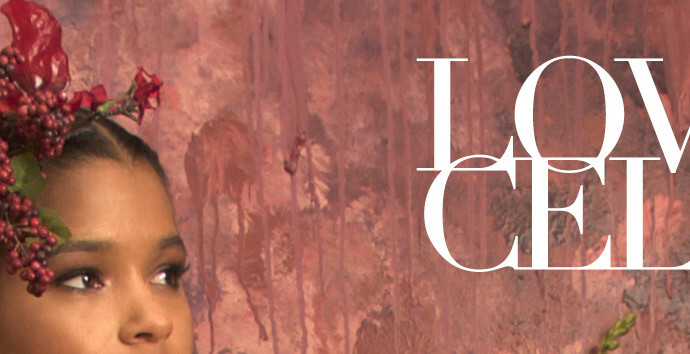 Love Cells EP Release Tour on Indiegogo from Leila Adu on Vimeo. Copyright © 2019 Leila Adu. All Rights Reserved.